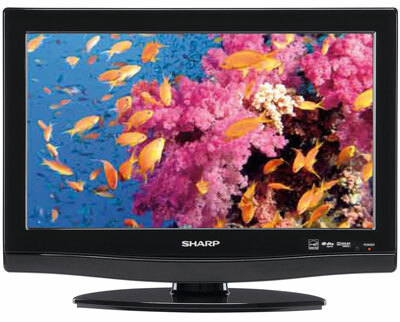 The LC-26SB28UT LCD TV offers high performance at a top value. With a 16:9 aspect ratio, HDTV resolution of 1366 x 768 and fine color purity, it is a next-generation TV to carry you into the high-definition future. 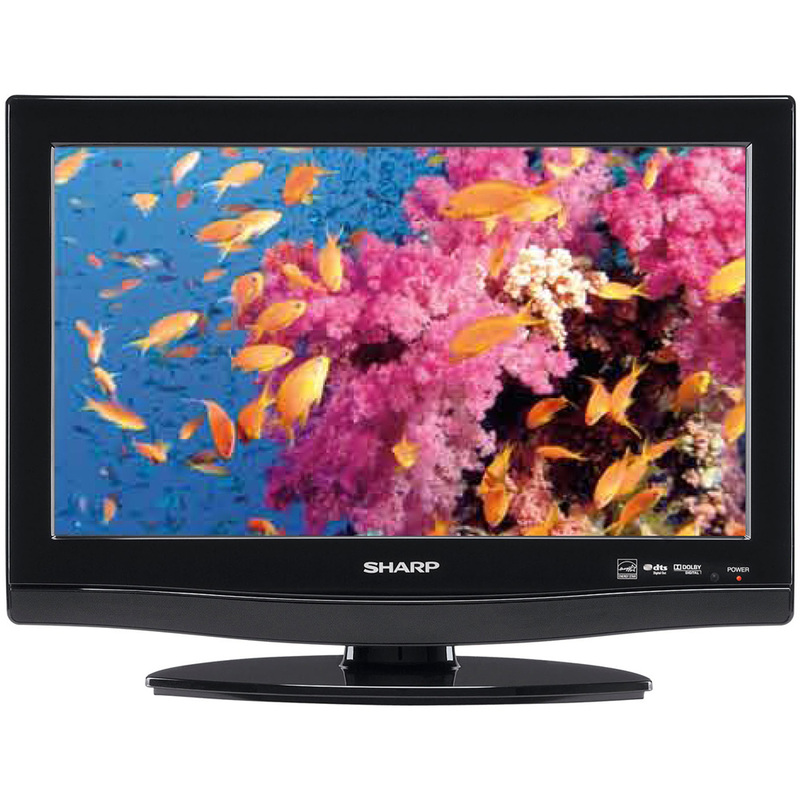 It utilizes a Black TFT Panel providing high Contrast Ratio and wide viewing angles.